Plastic pollution of the world's oceans is a quickly growing environmental problem. A number of international instruments and treaties are trying to address the problem, but the growing amount of plastic waste that is polluting our seas shows these are insufficient. 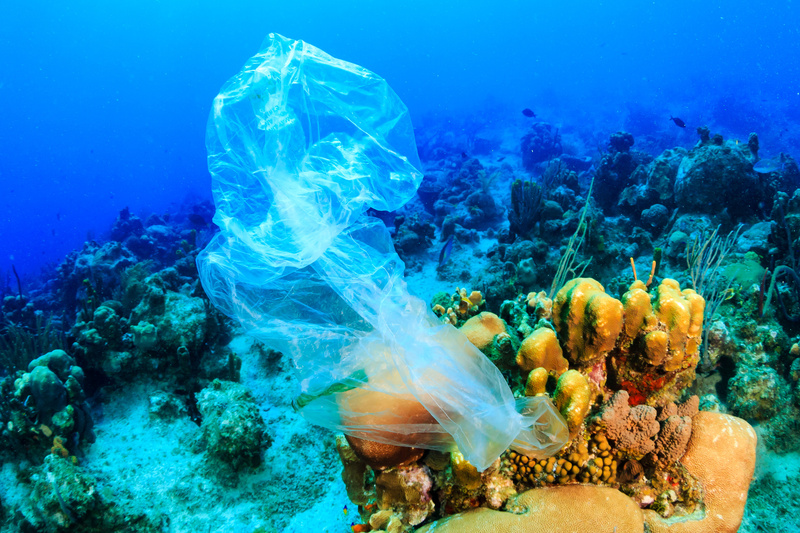 On behalf of WWF, the project team from adelphi and Ecologic Institute thus compiled a report on gaps in global plastic governance and developed options for the design of a legally binding agreement to eliminate further marine plastic pollution. The aim of the report is to support the WWF in the ongoing discussions on an international agreement to combat marine plastic pollution at the UN Environment Programme and the UN Environment Assembly, which mandated an Ad Hoc Open-ended Expert Group on Marine Litter and Microplastics. Ecologic Institute contributed mainly to the chapters on the challenge of plastic pollution, existing initiatives at national and regional level, existing global governance frameworks as well as barriers to combatting marine litter and gaps in existing governance frameworks.